Our Compliance Automation Software was designed to solve the largest problem facing employers’ background screening practices – non-compliant release forms. We offer this solution as an easy way to avoid the common pitfalls of non-compliant technical screening practices. 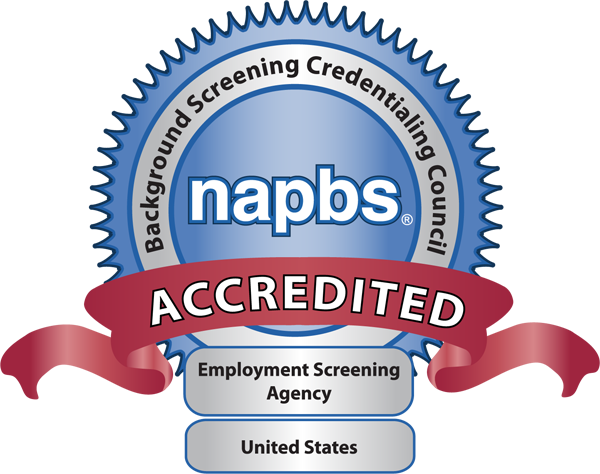 Employment screening compliance is a full-time job and you have other things to do. Let us manage it for you. Our compliance experts keep the system up-to-date in this ever-changing legislative environment so that you don’t have to worry about it. Electronic Job Application Have your entire application process hosted through a single solution. Our electronic job application gives you the ability to provide your applicants with an interactive, mobile-friendly application accessible through your organization’s website or by email invite. We give you control over the form fields and style elements so that you can tailor it to your organization. Payment Portal A great option for employers, academic institutions, or volunteer organizations that require applicants to pay for their own background checks or drug tests.